Lauren Skaggs joined Corvallis Radiology in 2014. She received her Medical Degree from the University of Texas Southwestern Medical School in Dallas, TX in 2008. She completed her Radiology Residency at Baylor University Medical Center at Dallas in Dallas, TX in 2013. 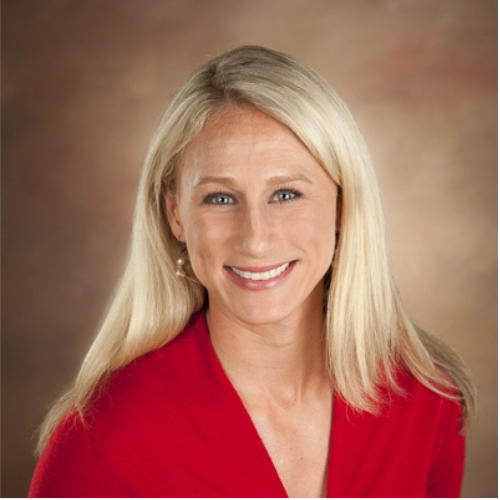 In 2014, she completed her Musculoskeletal Fellowship with Diversified Radiology of Colorado in Denver and Vail, CO. Dr. Skaggs enjoys traveling, hiking, biking, and spending time outdoors with her husband Drew and their children and 2 dogs.